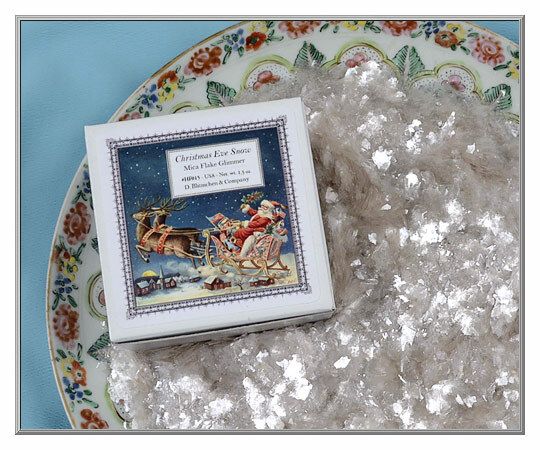 These large, sparkling flakes glisten and gleam like newly-fallen Christmas snow! 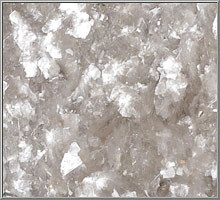 A dazzling crystalline mica with a big impact, the flakes are very bright with a clear, even coloration. 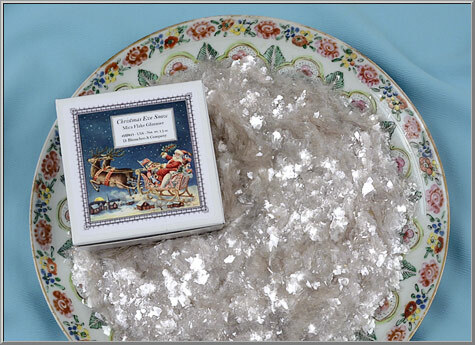 This mica is great for holiday decorating because it has many flakes that are on the larger size, with some pieces as wide as ¼" across. Processed in the USA.